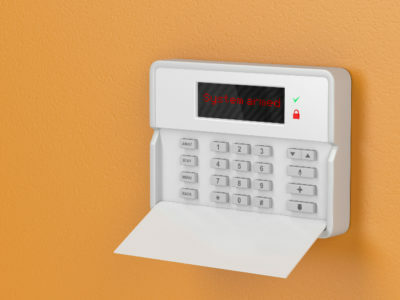 Quotatis | Do alarms deter burglars? 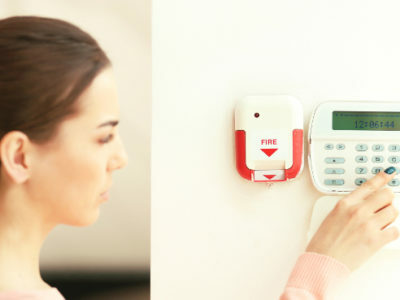 Visible alarm systems can deter burglars. 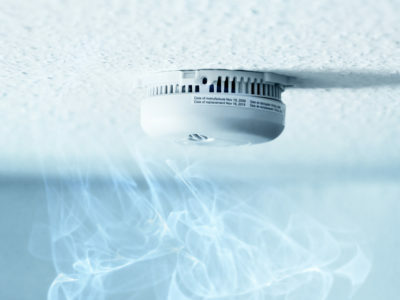 There are a range of options for what happens when an alarm is triggered. For example, there are bells only, alarm receiving centre, and homeowner monitored alarms. These are all effective as deterrence methods, and which you choose will depend on your specific needs.